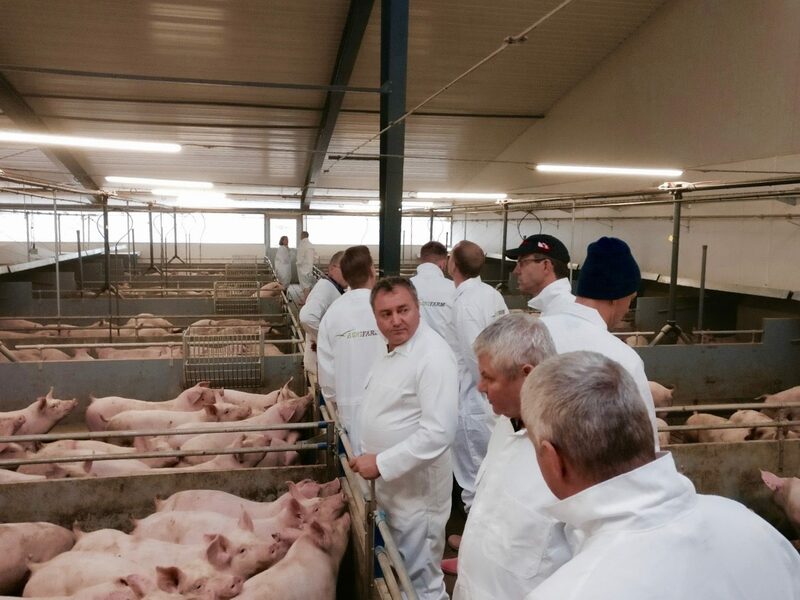 Axzon Group (Poldanor, Danosha and Dan Invest) visit us on there trip to Denmark. 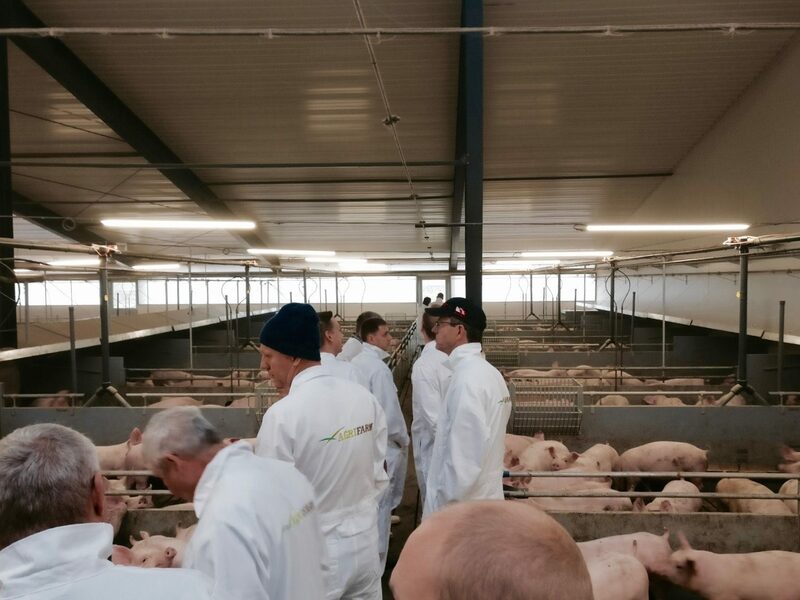 Axon Group participated in the Pig Convention in Herning, and was in this connection visiting us. 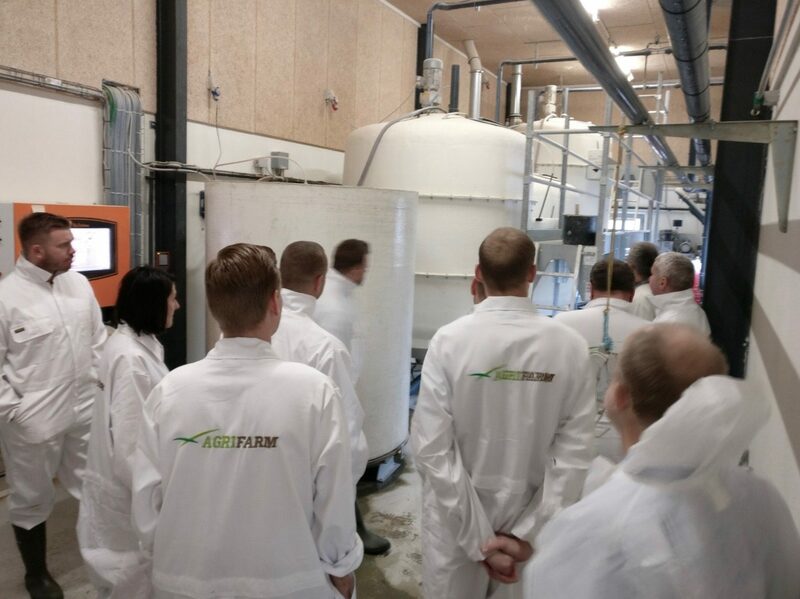 They visited our office for an introduction, after which we finally visited the Intellifarm stable near Aarhus at Peder Rasmussen. It was a great pleasure to show them our concept and they liked what they saw. Do not hesitate to contact us if you would like to see more about our Intellifarm concept or Agri AirClean.